Looking for the ultimate e-solution for running online business but still have doubts? 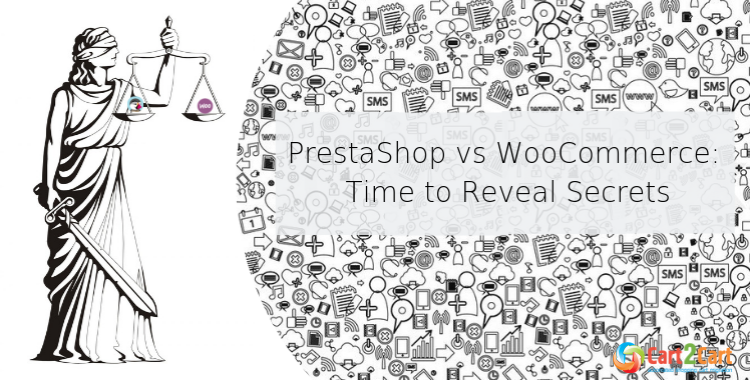 Assess the utmost severity of PrestaShop vs WooCommerce judgement. In this article, let us clear up all strengths and weaknesses of both, reveal all sins and hidden secrets to be 100% sure where your Eldorado lays. The final verdict is completely yours, but we guarantee: by the end of the article the naked truth will make the decision obvious to you. Parents: Igor Schlumberger and Bruno Lévêque. 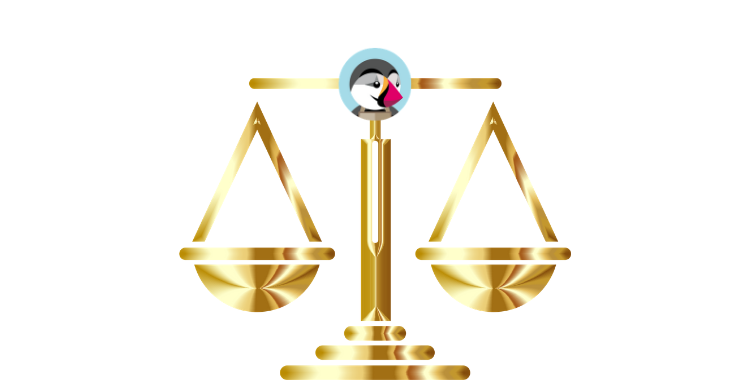 For the glory of justice, the court obliges PrestaShop to swear to speak the truth without hiding or distorting anything. This will be the final confession where all the good and bad deeds will be taken into account. PrestaShop themes are clean, responsive and professionally looking. Choose the one you like the most from more than 4 000 free and paid ready-to-use templates. Be a picky customer while theme selection to significantly boost conversions with a bright design that matches your products and your customers’ preferences. After you have chosen your favorite one among PrestaShop themes, you’re welcome to enjoy how easy it may be to set up and customize each of them. go to Template Monster and check the accessible collection. If you’re already scared of complications you may be involved into with PrestaShop installation, stop doing it! Because that’s the end of everything that may seem confusing. If you can cope with the initial store set-up, the rest of operations are just a piece of cake. When it comes to functionality, PrestaShop will astonish you with the great number of features. Let’s put in order all of them. Products’ creation. Establish the products for the online store, easily navigate and track the inventory of all your store’s products. Making your production to look as you want is as easy as drinking a glass of water. You can create and configure packs of products, sell digital content, control the messages to display for out-of-stock items. And do not forget about categories and subcategories creation options as well as about product suppliers configuration. Online Store Customization. Please your customers with variable payment methods, determine the offered shipping methods prices, define the highest measures of the packages or enable SSL. Configure and monitor the products’ display, put in order all products in the e-shop, inform the customers about all the substantial changes in your store or in case of availability - display the physical stores via Google Map. Everything concerning laws. If you’re responsible business owner, you’ll find this information useful. PrestaShop is place where are all the possible opportunities for doing business legally and with no fears available. Creating CMS or legal content pages, compliance with related laws, taxes configuration and many more you’ll find after choosing PrestaShop. Special offers. This includes coupons configuration, discount mode and price rules choosing, free shipping methods etc. Orders management. Here you can overview, create or edit all the orders from the admin. Also, benefit from the informing your clients about the evolution of their orders. Visit Prestashop Add-ons Marketplace to find the winning way of increasing your store capabilities in a few clicks. Benefit from these and many other multiple plugins, addons and modules for crazy boosting your store work. In case that’s not a peak of your demands, check the TemplateMonster with the complete list of numerous plugins and addons with powerful features for every occasion. Selling goods or services, physical or downloadable products, reservations or marketplaces, PrestaShop is 100% free with no monthly fees and sales commissions. But everything is not so good. 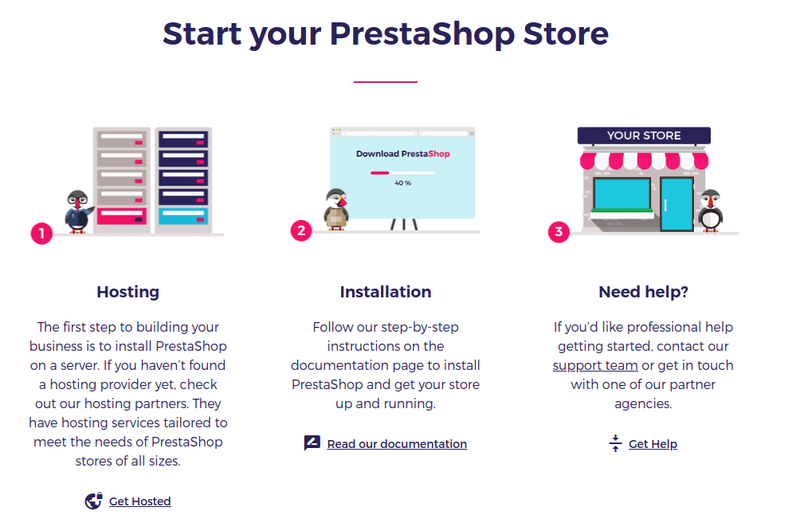 A lot of built-in features are not available with PrestaShop. The free PrestaShop version is a basic solution limited to standard features to run a medium-sized business that requires no advanced functionalities. To achieve something more, you have to buy additional modules which are a little bit costly. 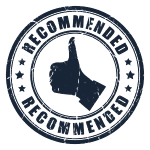 How do you like it: no official PrestaShop support team to help the customers with their online shops. BUT! Some of Presta-clients do not think this is a problem, because there is a large user community with over 1 000 000 + members who are constantly out with a hand of help and assistance. In addition, there are Facebook and Twitter support pages and PrestaShop FAQs and user guides section. There is a whole set of techniques and best practices to improve the website visibility on search engines. PrestaShop is a place where you can find excellent tools for easy meta tags and URLs replacement for effective website work optimization. All the ways to drive and increase the traffic and sales on your website are included in various PrestaShop Promos and Marketing Modules. Prestashop is one of the extremely growing ecommerce platforms. It tries to provide the qualitative service in the open source eCommerce solutions genre. PrestaShop consumers are successful entrepreneurs from all over the world. It is honoured as one of the most robust, professional eCommerce shopping carts, it is free to download and install. … the justice of Supreme Court proclaims: PrestaShop is professionally-built shopping cart and is RECOMMENDED for moving to and running e-store. Parents: Mike Jolley, James Koster. For the glory of justice, the court obliges WooCommerce to swear to speak the truth without hiding or distorting anything. This will be the final confession where all the good and bad deeds will be taken into account. Judging the book by its cover is a bad thing, but in real world, this works strictly vice a versa. What can grab the shopper’s attention when he comes to your store at first? Of course, the design. 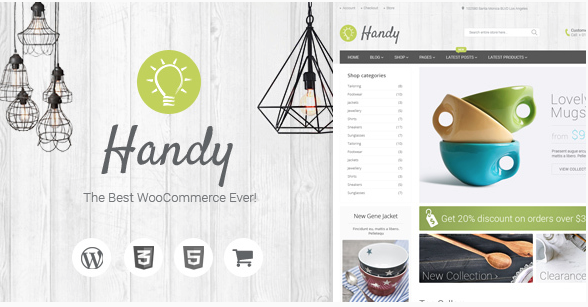 WooCommerce themes are classy and stylish. Astonishing variety will match different types of e-business: fashion and clothing stores, selling physical or digital products, cosmetics and many more. WooCommerce templates make it easy to impress the customers because there are a lot of sparkling themes. Choose the best one from free or paid collection in WooThemes Store. Since WooCommerce is integrated with WP, for the pickiest business owners, there is WordPress templates’ list. WooCommerce is a WordPress plugin, and you need to perform a few operations before you get to work with WooCommerce itself. First of all, you have to get domain name, then - sign up for a hosting account and install WooCommerce. Good news - to avoid all these operations, WooCommerce has many free and paid plugins to automate this process for you. WooCommerce is very customizable. The whole platform is under your control. Unfortunately, there’s no built-in drag-and-drop design builder. You can choose it from the WordPress collection, but that’s not free. WooCommerce is the best plugin to choose when it comes to ecommerce functionality. Even if you’re a newbie in the area of online trading, working with this shopping cart will be pretty simple. Store management or daily routines are also fairly straightforward. The store built on Woo includes plenty of enhancements to boost the shop’s performance. This can assist the progress of your daily routines and keep you in touch with the current addons statuses of updating processes. There no success without growing. The same with the ecommerce business. If you’re standing still, you’re moving back. In this case, growing means the ability to extend your store possibilities. Since WooCommerce is the WordPress plugin, there no cost. The only thing you have to do is download it from the website, install on the WordPress interface and create the online store. The following modifications all are up to you since it’s open source solution. For those who want to expand their possibilities with special extensions, there are a lot of them. For example, if your business is about selling the member access to the websites, you’ll have to download a specific extension. fill out the form and support team will get in touch with you. Besides this, you can use forums, blogs or knowledge bases. WooCommerce powers up to 30% of all online stores and is well SEO optimized. It proposes for acceptance the variety of discount and coupon options, email and social integrations or reports powering. Using the WordPress editor, you have the opportunity to modify the body content, or URLs, meta descriptions or alt tags, and even more to optimize product pages. The platform is a great solution for store owners without coding skills since it’s very simple. 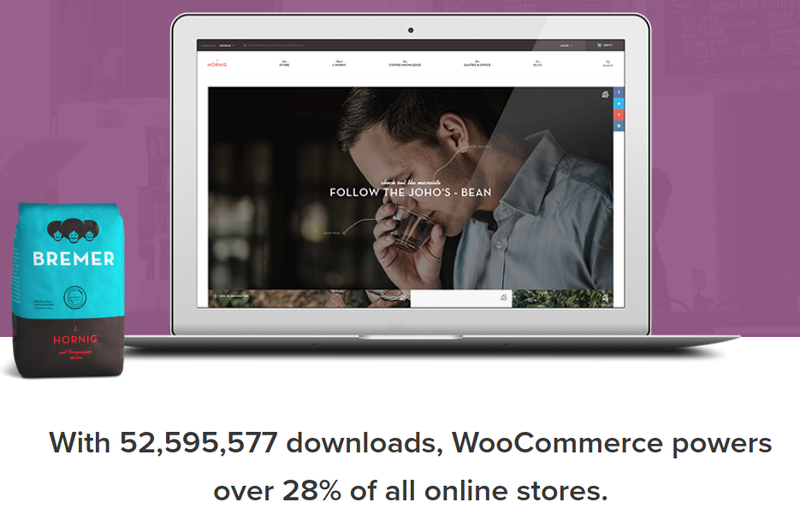 WooCommerce is one of the best shopping carts for your business. You can effortlessly set up the store without programming knowledge. It is created for all kinds of business- from small to large-sized WordPress users. It is simple to install and manage. Now, this is the most customizable shopping cart for online trading. With 48,850,412 downloads, this ecommerce solution is HIGHLY RECOMMENDED by the justice of Supreme Court. 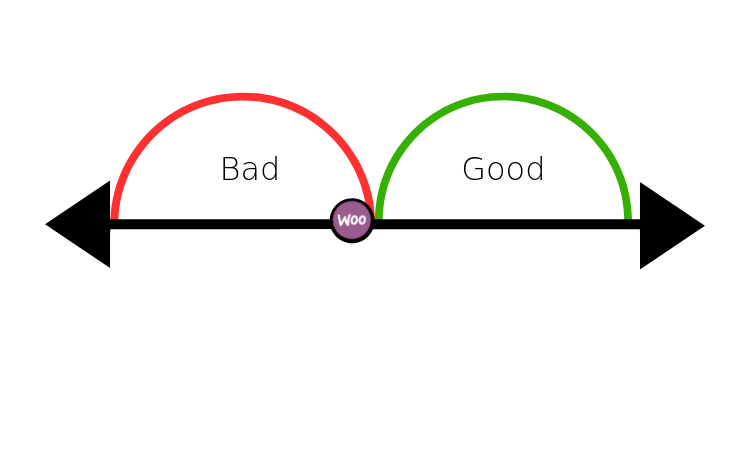 If you’re still not a Woo user, please, hurry up to reach your finest hour! WooCommerce migration is the next step here. Choosing the right platform is the most responsible decision in running ecommerce business and score twice before you cut once. We’ve considered the key features of both shopping carts, and now is your time to decide. Remember, at the beginning of this article we’ve promised to say which one is better? We’ve lied. Both have their pros and cons, advantages and disadvantages. But either PrestaShop or WooCommerce are leaders among other ecommerce solutions. Think about your preferences, consider which aspects are the most important in your particular situation and make a choice. Cart2Cart Team is always ready to help you speedily migrate all the entities, check how easy it all works with C2C service. First of all, try Free Demo Migration to move the limited amount of data and evaluate the quality of the service. Feel the difference after migrating to WooCommerce or PrestaShop store and be prepared for Full migration. With Cart2Cart everything is smoothly and speedily!